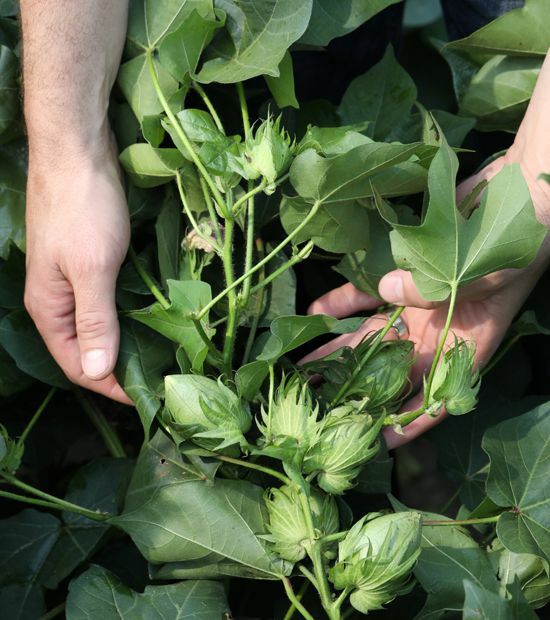 Cotton producer Jack Allen Jr. says PhytoGen® W3FE varieties and the Enlist™ weed control system help him control resistant weeds in cotton fields surrounded by a mix of other crops. Fences make good neighbors, but the right herbicide system makes good neighbors even better. Jack Allen Jr. farms in a four-county area outside of Greenville, North Carolina, where you never know what will be growing across the turnrow. His crop mix includes cotton, tobacco, peanuts and sweet potatoes, and many of his fields are near tree lines, gardens and residential yards. 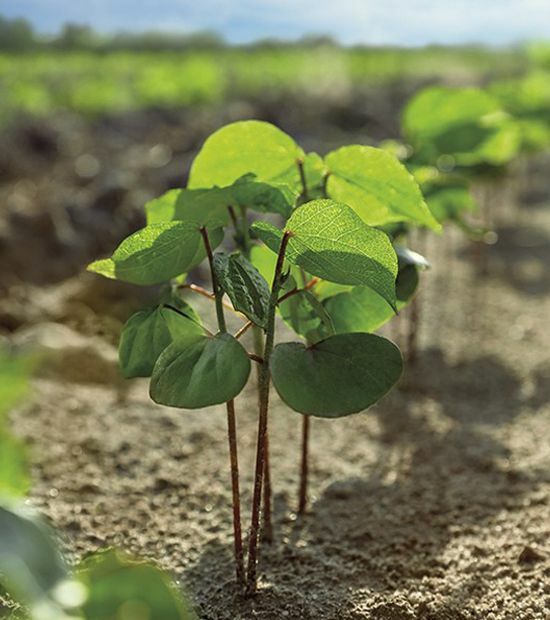 After researching which herbicide system would be the best fit for his cotton acres in 2018, Allen decided to plant 100 percent PhytoGen® W3FE varieties and use the Enlist™ weed control system. How did the Enlist system perform? While Allen was researching the new PhytoGen brand varieties, he inquired about WideStrike® 3 Insect Protection. 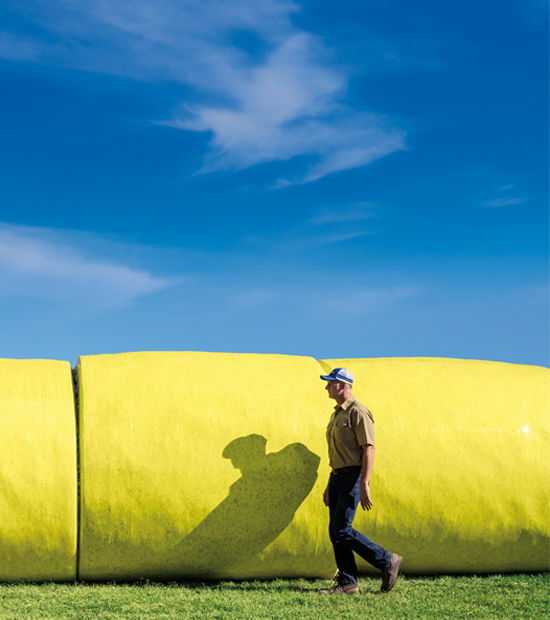 He had bollworm damage the year before in a competitive variety, and he wanted something to protect yield. 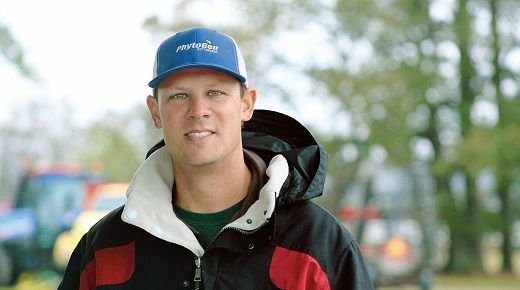 He learned that a nearby North Carolina State University on-farm trial had been hit hard by bollworms, and a PhytoGen variety with WideStrike® 3 Insect Protection won the trial. Allen reports that he didn’t make one bollworm spray on his PhytoGen W3FE varieties in 2018. He also didn’t make a thrips application, which he attributed partly to PhytoGen TRiO™ seed treatment and early season vigor. 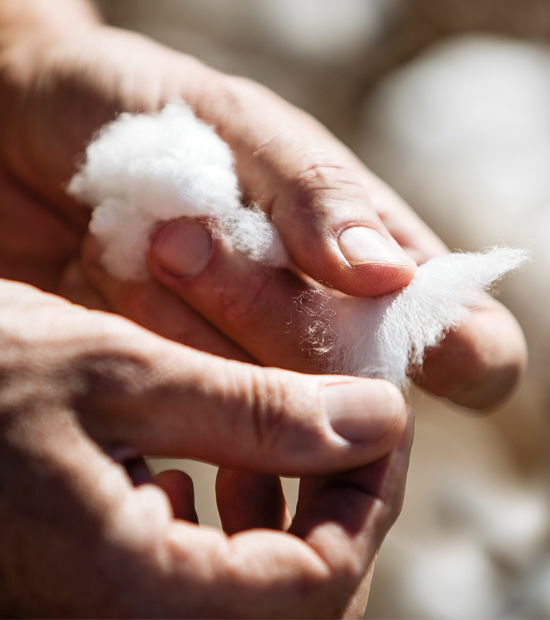 So what does Allen think of his decision to choose PhytoGen for his cotton acres?